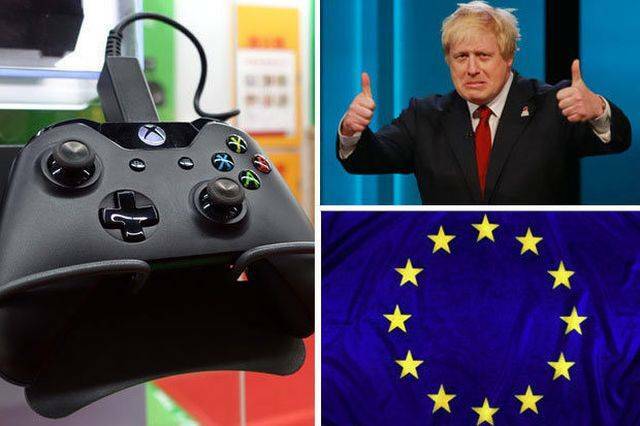 The UK video games industry has seen a spurt of growth in recent times, in spite of increased competition across the globe, especially among developers from other developing nations of the world who could work at nearly half the wages. So, what is it that makes the UK video games industry stand out? Video games have gained a strong foothold in 7 out of 10 households all over the world among, children, young adults and even the old folk. They are a top form of entertainment, at par with television, music or even film. Video games are an industry requiring the involvement of audio-visual inputs including digital art, music and sometimes narratives. Often, they are based on movies or books with a compelling storyline. Additionally, you also have plenty of online casino games being created which needs the expertise of the UK video games industry. For instance, you would need casino games that go in with rules like minimum deposit casinos, and UK game developers know just how to create one that people would love. The UK can be considered home to few of the major video games worldwide. Economically it is the fifth largest in the world (with a contribution of €1,245m to the UK’s GDP in 2016). with the increase in consumption of mobile phones and tablets over consoles, more and more customers are moving to online access. Digital sales revenue of game software, therefore, have replaced the revenue earned from software disks as sold previously. Grand Theft Auto V by Rockstar Games was one of the fastest selling games with a gross of 1bn Euros worldwide in 3 days only generating €240m from 6m copies! GTAV has still retained its position in the charts, almost 4 years after it was launched. Over 33,000 people are employed by studio houses pertaining to games development. Games Development supports highly skilled and knowledgeable graduates as per their excellence in the sector. They even have industrial training in the studios to ensure the qualification of their staff for a particular games development studios. With the global gaming circuit somewhere around $2.5bn, the revenue of the global game software is estimated to be $143.5bn by 2020. 2017 saw a revenue of €3.5bn in software sales and an astounding €1.43bn in Gaming Hardware sales. As of August 2017, the UK is the abode of 1,483 active games companies. This also happens to be the workforce with 5,000 full-time employees, the largest in the world and a huge chunk of the 21,000 mobile game jobs available across the previous EU. About 70% of adults in the UK own a smart-phone: of which, 44% own an iPhone, 46% android phones and 12% Windows phones. 60% of the households own a tablet. The key model is that of a freely downloadable app with in-app purchases, which determines about 3/4th of the revenue for the UK gaming industry from mobile phone gaming. With games like Batman: Arkham Knight by Rocksteady Studios and Monument Valley by Ustwo under its radar, the UK games industry is sure to expand more than ever in the coming days.